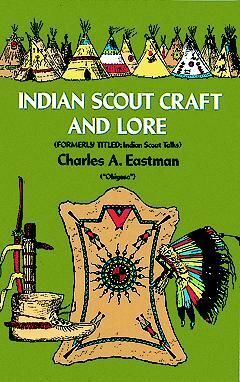 Autobiographical account of how Eastman became a young Indian scout reveals secrets of the Sioux: how to read footprints, hunt with a slingshot and bow and arrow, trap and fish, make canoe, build a campsite, much more. Also valuable information on the language of feathers, weather wisdom, storytelling, more. 27 illustrations.